« Get $1 any of our Banh Mi with a same day purchase from Volcano Tea! 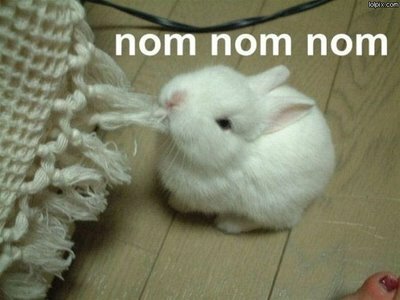 We hope you guys arent missing us too much while were doing our mega Nom Nom napage. While we were away we got a chance to catch up on some reading and check out what we saw! 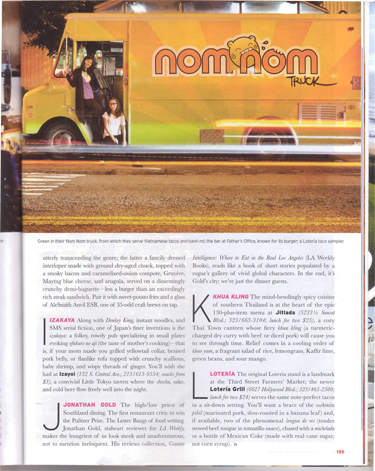 We made it into the latest Travel and Leisure. Tell us what you think! Have you guys spotted us anywhere else on the news stands? Let us know! Check us out in the latest issue at your local bookstore. By the way, dont forget to sign up to our mailing list to find out when well be Noming on the streets again. We will see you guys soon! DOWNTOWN LA NEEDS NOM NOM! 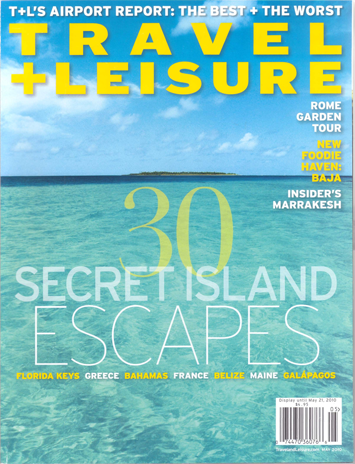 Congratulations on the cover of travel and leisure, you guys deserve the great pub.